Quarterback Philip Rivers finished 25 of 51 for 331 yards, three touchdowns and an interception. He is 0-5 in games played in Foxborough, Mass., including 0-3 in the post-season. 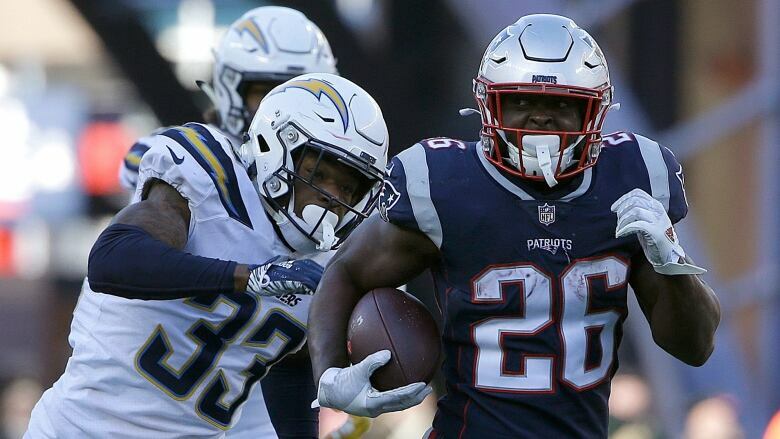 James White tied Darren Sproles' NFL post-season record with 15 catches, totalling 97 yards.